On International Women’s Day, we’re looking at the gender balance in STEM (science, technology, engineering and maths) careers. Impact and Engagement Officer Holly Halford discusses why seeing women represented in STEM from a young age matters. While much has been done in recent years to encourage women into STEM careers, statistics show that the UK – and indeed, the world – still has a way to go before we see equal gender representation reflected in the scientific workforce. In this post I’d like to examine the element of choice involved in this under representation, and how we can tackle it. When pressured to recruit, companies often cite lack of applications as the reason for gender imbalance. For example, a 2014 study showed that for 50% of UK companies studied that hire IT workers, only 4% of job applicants were women. Whilst we must take into account the other influencing factors at play, evidence suggests that women are still disproportionately choosing not to follow STEM career paths. While take-up and performance in GCSE level sciences shows little difference between genders, only 20% of A Level physics students are female, a figure that has not changed in 25 years, despite the social gender equality climate having arguably improved within that time. This indicates that more effort is needed at an earlier stage of education, to prevent that drop-off before it happens – but what kind of effort? One way to tackle this is improving visible representation of female scientists, engineers, coders at a younger age. By the time children reach high school age, they’ve already absorbed a plethora of subtle signals – from the toys we assume they’ll prefer, to the colour of the clothes we dress them in – regarding gender norms from family, friends, teachers, the mass media and society in general. So many, in fact, that I believe it’s difficult, if not impossible, to reverse these factors which contribute to personal unconscious bias (or indeed identify any one prevailing influencer) and allow young people to make career choices objectively; gender neutrally. 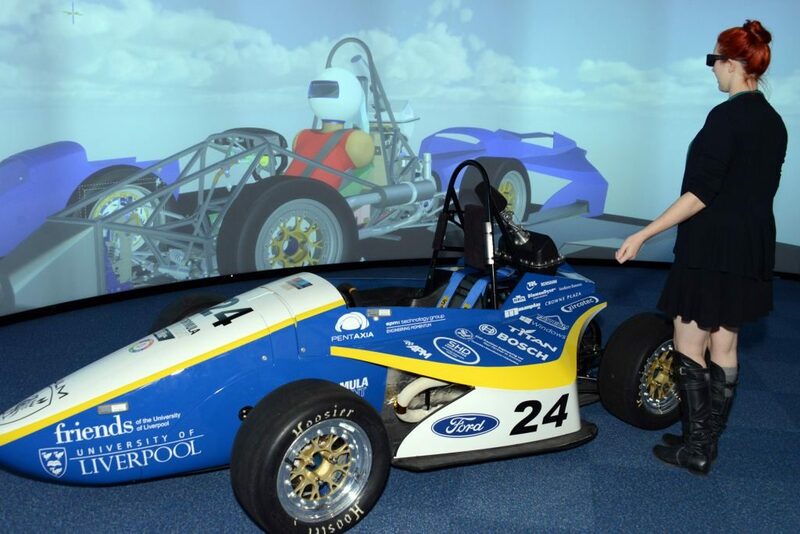 According to the Women’s Engineering Society (WES), the UK has the lowest percentage of female engineering professionals in Europe, at less than 10% – something I experienced first-hand at university. Whilst studying a degree in Aeronautical Engineering, I found myself to be one of only ten female students in a year group of approx. 100 – pretty much bang on with the stats! It’s difficult not to feel somewhat radical when faced with that reality, despite knowing you are more than entitled to be there. There’s something subtle to be said for the self-doubt that can creep in when looking around a room and seeing very few people who share your background, your life, your experiences. Even the most self-assured of minds can be forgiven for wondering: Do I belong here? The answer, of course, is yes – gender diverse businesses have time and again been proven more likely to outperform their competitors. But a lack of representation, the tiny but persistent doubt that might cause a young woman to drop out of science or maths too soon because she doesn’t see any evidence that it’s ‘for her’ is perhaps more powerful than any open hostility could be. Studies have shown that “fitting in, or gaining peer acceptance, is a primary objective of youth in the high school context and […] may be more important than academic goals”. For young children, that feeling of belonging, of being represented, cannot be overlooked if we want to change STEM statistics for the better. I firmly believe that the most valuable thing we can do to inspire more girls into tech careers is to put more examples of real women doing real STEM jobs in front of them – and in front of the boys too – from as early an age as possible. Change starts at home, and we need to make sure children have access to resources that show the full diverse range of notable people in STEM throughout history and now, in 2017. We need to question our own preconceptions, and do our hardest not to pass them on to our children and those around us. It’s not about telling girls they must seek STEM careers, it’s about making sure they don’t close themselves off to those options when social influences are being imposed on them at every turn. It’s not about telling girls they must seek STEM careers, it’s about making sure they don’t close themselves off to those options prematurely when potentially limiting social influences are being imposed on them at every turn. It’s ensuring boys won’t dismiss them as potential future colleagues in STEM. The good news is that a change in perceptions and awareness of STEM gender balance is occurring, however slowly. Improvements in representation are inching forward, from Grace Hopper and Margaret Hamilton receiving long overdue awards for their contributions to computational science to films such as Hidden Figures coming to the fore and revealing previously overlooked truths about the history of women and minorities in great scientific achievements. There is an undoubted shift in thinking – but it has been too long coming and still has a way to go. 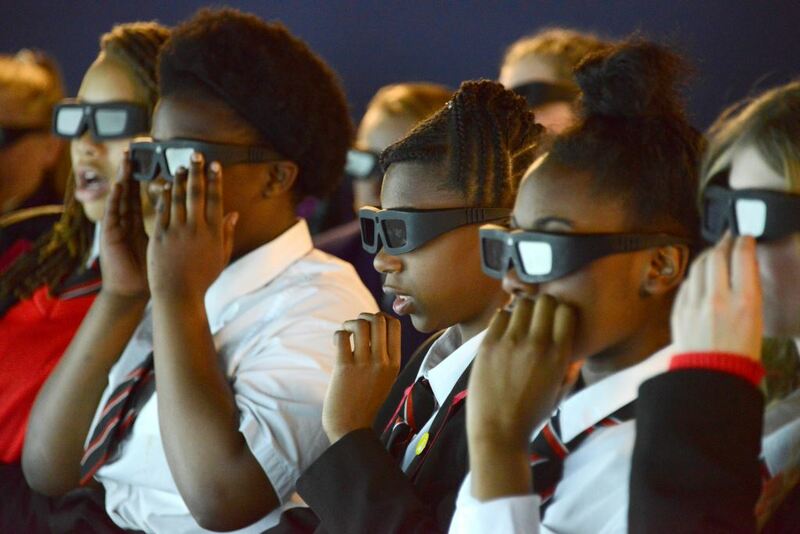 There are many UK organisations and government initiatives already doing great work to inspire future generations of women to study STEM, but we can’t rely on outside influences to eradicate centuries of gender bias – it has to start with us. It is everyone’s responsibility to remember why diverse representation matters, and to provide it whenever they can. To question our own assumptions, and those around us – not just in the workplace, but in every aspect of our lives. (After all, isn’t that what scientists do best?) Only then, will we truly be able to give future generations the freedom to choose without bias; the freedom to choose science. You can read about how the Science and Technology Facilities Council is supporting equality and diversity in STEM here.